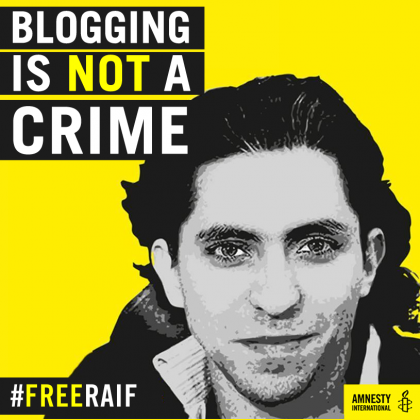 His sentence had been postponed after international outcry and condemnation from governments and the UN but was eventually confirmed on Sunday by the Supreme Court. His wife Ensaf Haidar, who has been very active trying to overturn the sentence and raise decision makers’ attention, is now hopeless since there is no further recourse available. 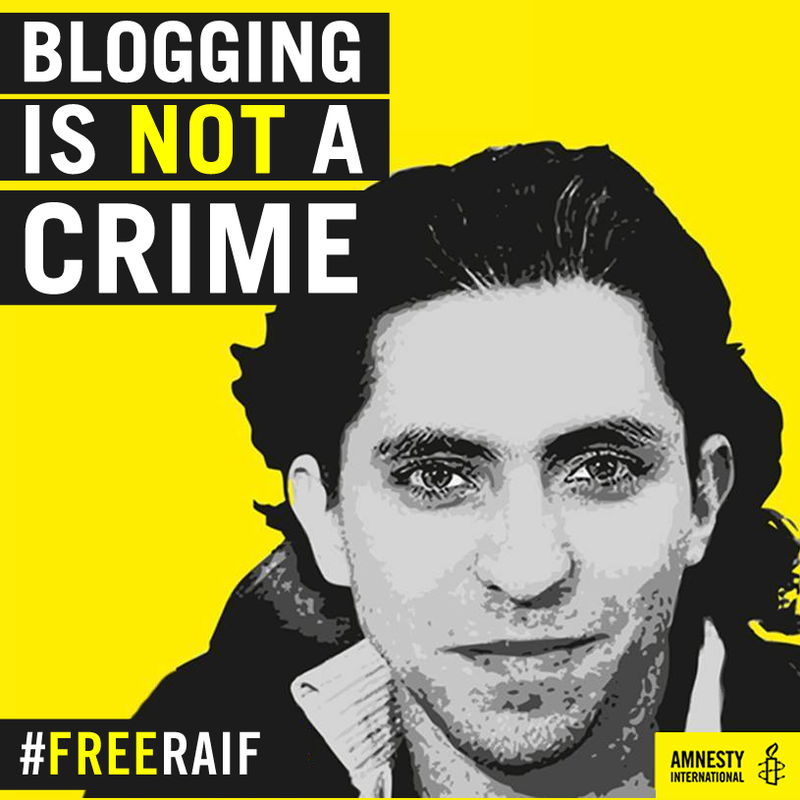 Amnesty International has listed 5 more ways you can help : sign the petition, Tweet Saudi Arabia, Get your government to pressure Saudi Arabia, Contact the Saudi Arabian embassy in your country, Demonstrate outside the Saudi Arabian embassy and Tweet your support to Raif and his family. The same violent extremists who claimed responsibility for the recent murders of freethought writers Avijit Roy, Washiqur Rahman, and Ananta Bijoy Das, have been threatening the life of Taslima Nasrin. Facing direct threats, she had to leave her native Bangladesh in 1994 for India where she continued to face persecution for her controversial humanist books and articles. She arrived in the United States last week under the assistance of CFI. 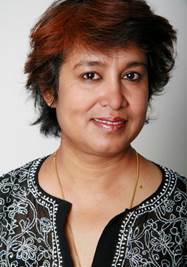 CFI has just established an emergency fund to help Taslima Nasrin settling in the US and, hopefully, to help other defenders of freedom of expression threatened in their country. You can donate here. 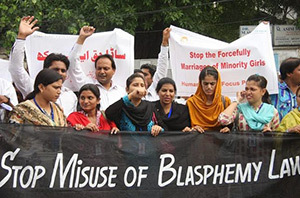 Pakistan blasphemy laws could soon be modified to combat increasing misuse. But is that a real progress ? After increased anti-Christian violence in Pakistan (read our story from last week), the Interior Ministry plans to tighten its very repressive blasphemy laws in order to avoid its “misuse” against religious minorities. A draft bill introducing severe penalties against those who make false allegations of blasphemy has been finalised by the interior ministry, and will now be put before the Pakistani government. The new legislation aims to ensure that people do not take the law into their own hands, and will require proof that an individual intended to commit blasphemy before they can be charged. This moves also comes from renewed international pressure on Pakistan and recent calls from the US Commission on International Religious Freedom on US Government to designate Pakistan as a “country of particular concern” regarding religious freedom (read the 2015 report on the state of freedom of religion or beliefs). “The country’s blasphemy laws, used predominantly in Punjab province but also nationwide, target members of religious minority communities and dissenting Muslims. 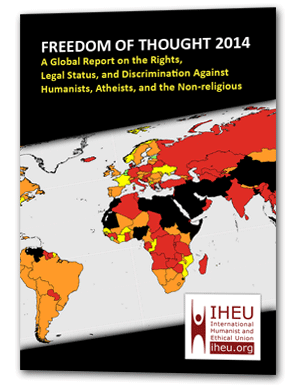 Blasphemy laws are inherently problematic and conflict with fundamental human rights protections. In Pakistan, they are particularly pernicious. The punishments are severe: death or life imprisonment. There is no clear definition of blasphemy, which empowers the accuser to decide if a blasphemous act has occurred. No proof of intent is required, nor must evidence be presented after allegations are made. Penalties for false allegations are not part of the blasphemy laws, though they may exist in other criminal code provisions. The need for specific penalties was demonstrated when USCIRF asked government officials about instances where false allegations of blasphemy were prosecuted and they were not able to offer a single example”. As long as the very existence of the “blasphemy” offence stays untouched, it is hard to see any progress in this legislative proposal. 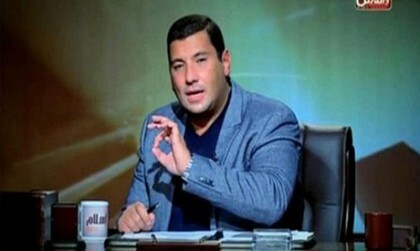 In early April, Al-Azhar, the country’s leading Sunni Islam institute, filed an official complaint against El-Beheiry’s show he presents about Islam. His controversial show has tackled hot issues like punishment for apostasy, early marriage and different interpretations of the Hadith. “The charges of blasphemy were “strange” as he had tackled “heritage, not religion” in his show With Islam, he said in a phone interview with private TV channel CBC on Monday. The programme, previously broadcast on private TV channel Al-Qahera Wal-Nas, did not insult religion, but rather “defended” it, he claimed. On Tuesday 2 June, Myanmar court sentenced a writer to two years in jail and hard labor for insulting Buddhism and “wounding religious feelings”..
Htin Lin Oo, a former official with Nobel laureate Aung San Suu Kyi’s National League for Democracy party, was found guilty for comments made in a speech that was intended to discourage Buddhist extremism. His lawyer also explained that Htin Lin Oo was criticizing Buddhist monks who had given hate speeches. 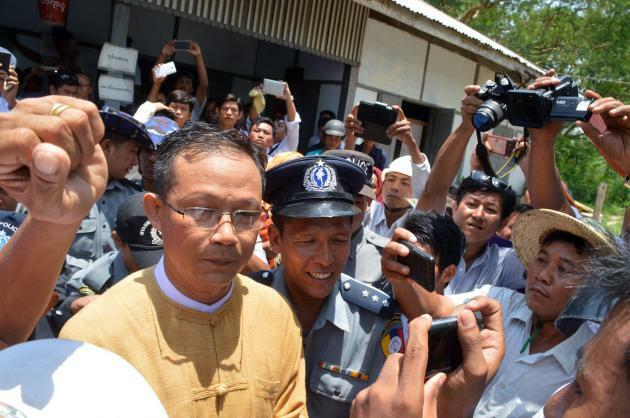 “Myanmar’s government “should be encouraging writers like Htin Lin Oo to promote interfaith tolerance in the country, rather than sending him to jail,” Wai Hnin of the Burma Campaign UK said in a statement. London-based Amnesty International said Htin Lin Oo was a prisoner of conscience who should be freed immediately. 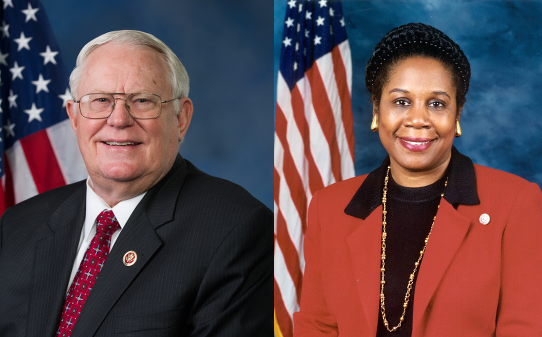 – Urge those countries that have imprisoned people on charges of blasphemy to release them unconditionally and, once released, ensure their safety and that of their families.